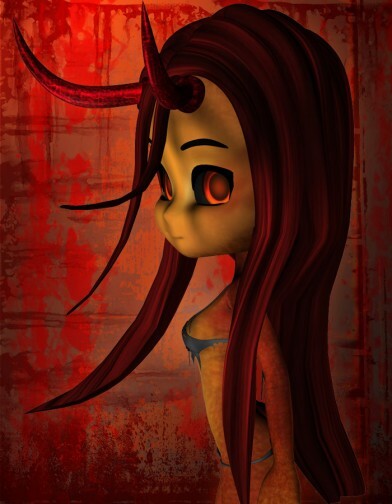 Cookie will be positively devilish in this Demon Hair and horns. This long flowing hair comes fully rigged so that the bangs and back can be easily posed into many unique positions. It also comes with numerous stylish colors for any occasion.